Making the home cozy and stylish is easy with the help of Bontempi, an Italian furniture company. 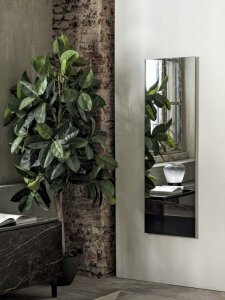 Every piece of furniture manufactured by this Italian brand is always stunning—the mirrors are even eye-catching, makes you wonder if they were made for function or for decoration. 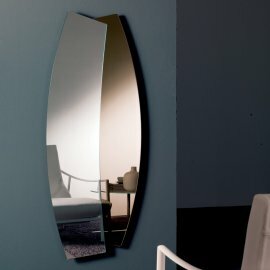 But Bontempi mirrors seem to be hitting two birds with one stone—they are beautiful and also functional. 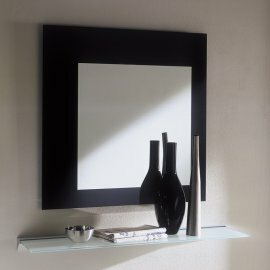 Some are even versatile as they can be hung vertically or horizontally. The contemporary designs are well thought out.